Lakeshore Records will release the JIGSAW - Original Motion Picture Soundtrack digitally on October 27, 2017. 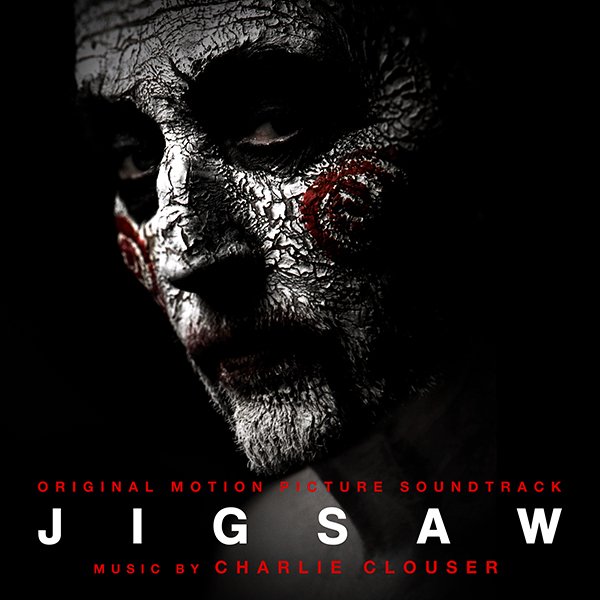 The album features the original music by Charlie Clouser (SAW, TVs WAYWARD PINES). This October 27, Lionsgate and Twisted Pictures proudly present JIGSAW! After a series of murders bearing all the markings of the Jigsaw killer, law enforcement find themselves chasing the ghost of a man dead for over a decade and embroiled in a new game that’s only just begun. Is John Kramer back from the dead to remind the world to be grateful for the gift of life? Or is this a trap set by a killer with designs of their own?